This is a press release by Luke Waterson, who has published a novel about the early history of the Eisteddfod. We have agreed to publish this release. The Eisteddfod is famous for its elaborate ritual and tradition, but not so many people are aware of the origins of the festival. A few of the ceremonies that have become a much-loved part of today’s Eisteddfod date back an incredible 850 years, making the Eisteddfod one of the world’s oldest cultural festivals. 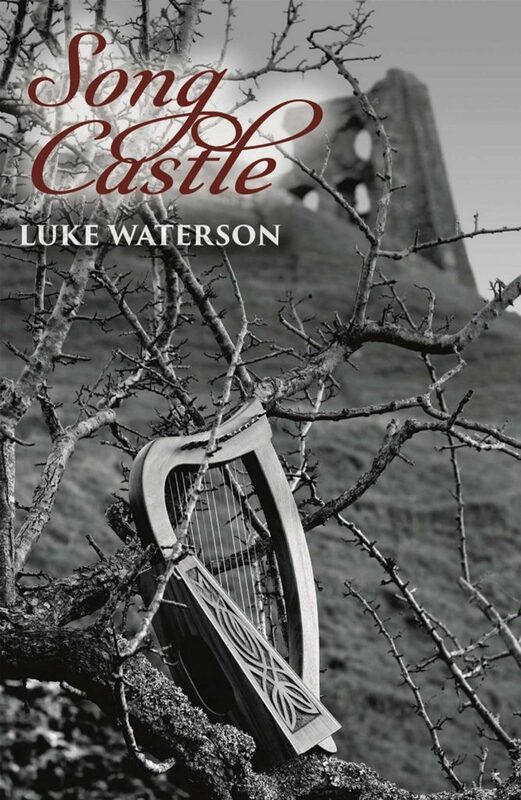 That very first Eisteddfod, believed to have taken place in 1176, is now having a light shone on it in the latest novel from Wales-based writer Luke Waterson. His book Song Castle, published this April, follows the stories of a disparate group of bards braving the perilous journey across Wales to attend the festival of song held by prince Rhys ap Gruffydd in his newly-built castle in Cardigan. Whilst only one paragraph on this first Eisteddfod exists in any of the known historic sources, Luke draws upon the colourful histories of the bards known in Europe at the time, as well as contemporary medieval accounts such as Giraldus Cambrensis’ Journey Through Wales to piece together a compelling account of how the forerunner of the modern-day Eisteddfod might have unfolded. The early history of the Eisteddfod, hitherto shrouded in mystery, is brought to life in fiction for the first time in Song Castle. One thing to emerge from the story is that some Eisteddfod rituals, such as the Chairing of the Bard, have been in existence since at least the 12th century, and that Wales, even in this early phase of its history, was already renowned beyond its borders for its poetry, music and song.